As our summer continues to heat up, more Americans than ever before are experiencing climate change first hand. Extreme heat is affecting many aspects of daily life, for urban and rural residents alike, and a majority of Americans across all age groups, faiths, and political persuasions recognize that severe weather is becoming more frequent as a result of climate change. Despite the media's failure to make the climate and weather connection, Americans are expressing support for climate solutions. Find out how ecoAmerica is making the weather and climate connection and furthering climate action and advocacy in this month's eUpdate. ecoAmerica's Climate for Health program and American Academy of Pediatrics (AAP) have partnered to advance climate solutions as part of caring for children, their families, and future generations. 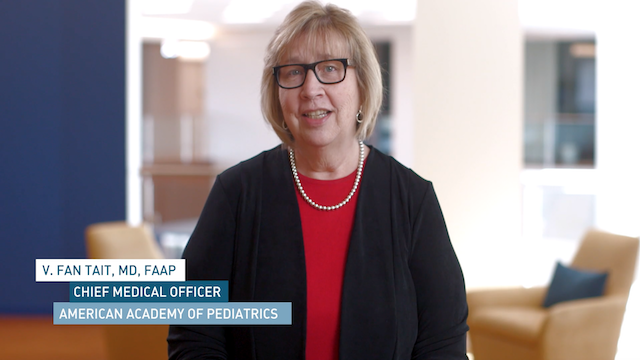 Through our partnership, AAP is elevating their climate leadership and working to prepare, empower, and inspire pediatricians, staff, communities, peers, and the nation to act on and advocate for climate change solutions. Watch our newest video, just released to pediatricians this month. Scientists are calling the increase in severe weather the “new normal” but there is nothing normal about “bomb cyclones”, uncontrolled wildfires devastating California and Greece, unprecedented heat waves in Japan so hot that public pools are unsafe, and the rapid melting of the polar ice caps. So, are Americans making the connection between climate and extreme weather? Find out in our August American Climate Perspectives Survey. Click here to download. This Summer, many Americans are experiencing the impact of climate change. Steady increases in temperatures have already dramatically changed our seasonal weather patterns — including more severe droughts, storms, floods, and heatwaves. What’s the best way to make the connection between extreme weather and climate? This month’s Talking Points offer some answers to help you. Click here to download. “Everywhere we turn it seems we bump up against something political. The news we watch, the athletes we support and even the restaurants where we eat are all increasingly viewed through the lens of partisan politics. Climate change has been viewed similarly, but we have an opportunity.” Find out how climate change can bring us together, and five simple rules for effective climate advocacy in our latest blog. Keep reading. 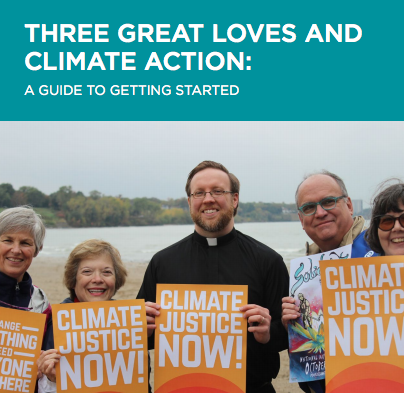 The Creation Justice Churches Program of the United Church of Christ (UCC), in partnership with ecoAmerica's Blessed Tomorrow program, is offering a new guide to help UCC congregations live into Three Great Loves through climate action. The guide offers ways to get started on climate action and advocacy, including steps for responsible energy use to reduce carbon pollution, and ways to engage congregants and the community, so that our children, our neighbors, and all of creation might thrive more fully. Download the guide here. 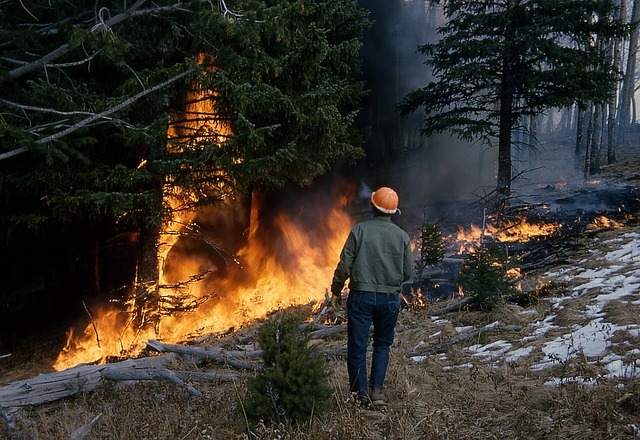 A new article from Sightline Institute compiled recent climate change polling in the U.S. 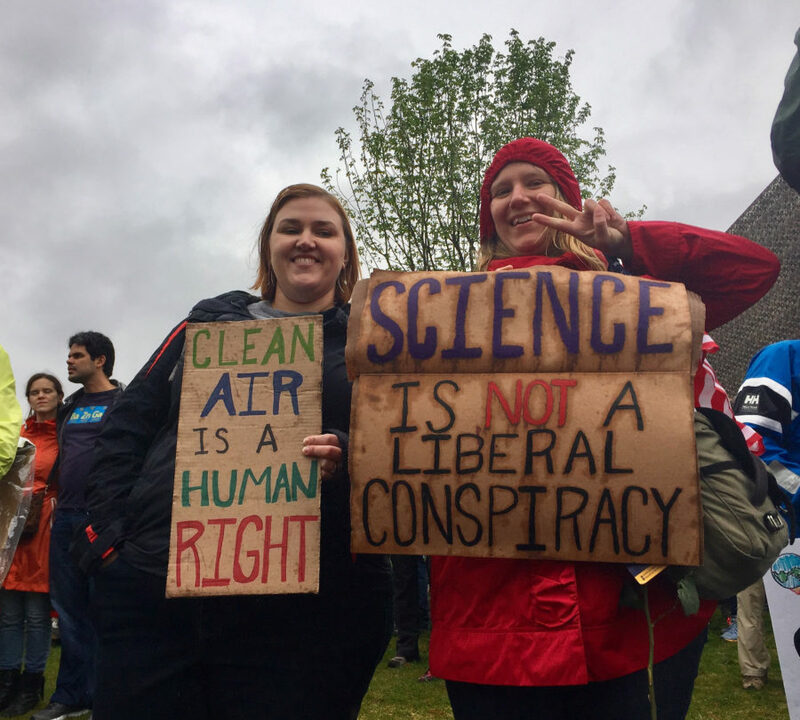 Analysis of the polls revealed that American voters not only understand climate science, but are becoming increasingly concerned about climate change, including moderate Republicans and Independents. The article also cites ecoAmerica’s American Climate Perspectives Mid-Year Summary, in which it was found that 77% of voters say we should “act collectively to reduce climate pollution.” Click here to read the full article. 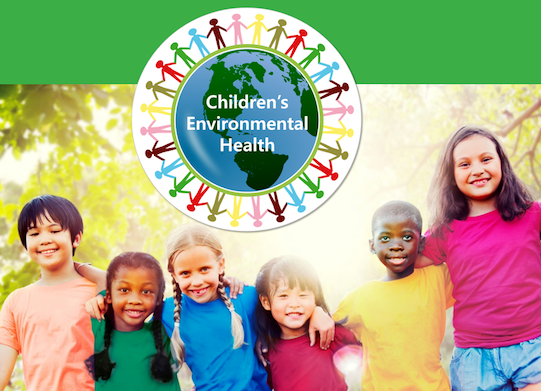 Last month, ecoAmerica's Climate for Health program partnered with the Children's Environmental Health Network for the Children's Environmental Health Movement, a monthly series highlighting specific issues regarding children's environmental health. July's theme of Climate Change and Children's Health highlighted the outsized threats that children face from our changing climate, such as heat stress, asthma, allergies, and Lyme disease. Read more about the movement and access the Climate for Health resources here. James Crocker assists Ani Fête Crews on the Blessed Tomorrow initiative at ecoAmerica. He recently finished his doctorate in theology at the University of Oxford. Prior to that, he completed a master’s degree, also at the University of Oxford, where he wrote on the ethics of political revolution. Read more. 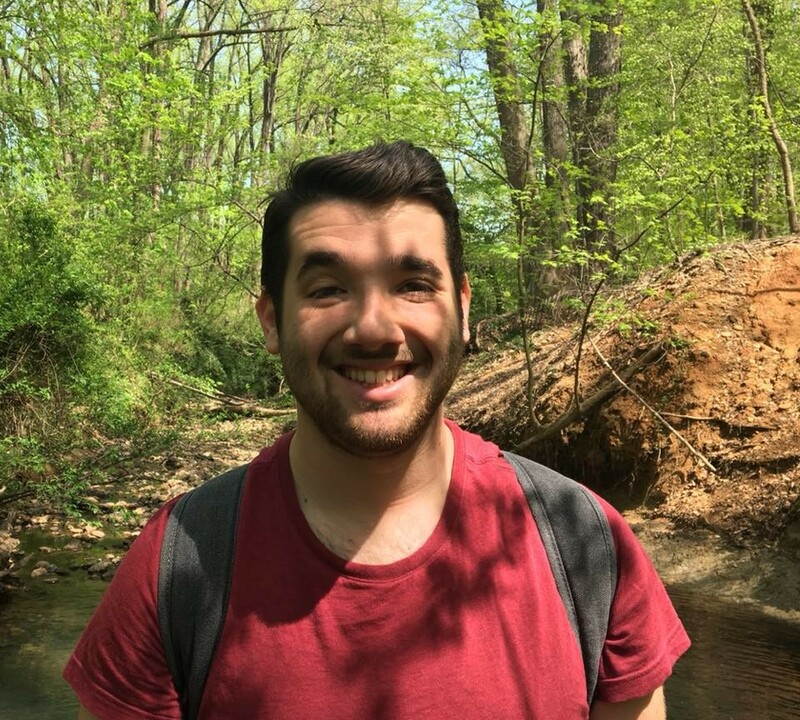 Francisco is a rising senior at American University’s School of International Service with concentrations in Foreign Policy and National Security, and Environmental Sustainability and Global Health, with a regional focus in the Middle East. Francisco’s professional background is mostly centered around politics. Read more. Maverick has previously worked with, and interned for, a number of groups involved in the political process. 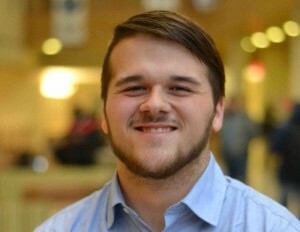 His previous experience includes field organizing for several political campaigns, interning with a prominent conservation policy nonprofit, and interning in Congress for his representative. Read more. 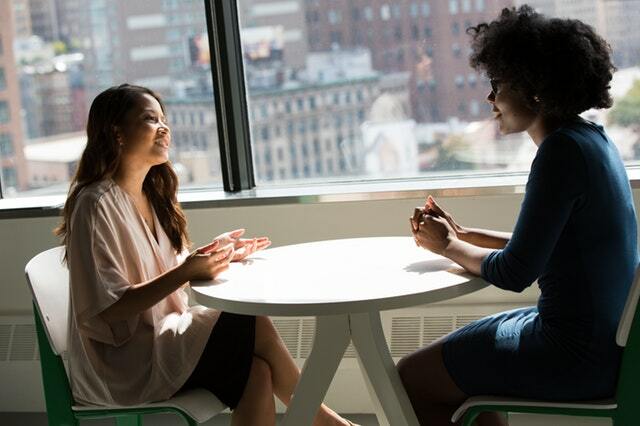 The Development Intern will be a critical part of a team working to meet an ambitious fundraising goal by soliciting contributions from individuals, foundations, corporations, and other nonprofit organizations. Read more. 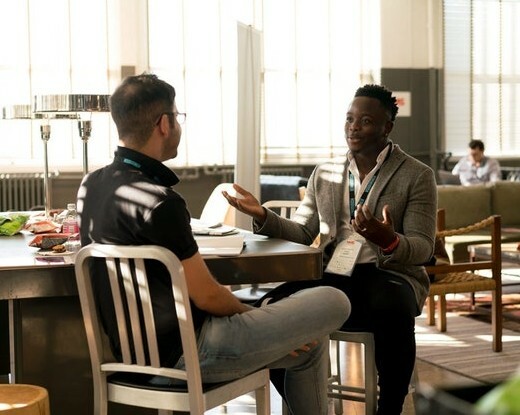 The Research Intern reports to the Research Coordinator and Chief Engagement Officer, supporting key research initiatives for ecoAmerica, our programs, and our strategic partnership initiatives. Read more. Want to stay in touch with our programs? Subscribe to receive research updates, newsletters, or blog posts by clicking on the program logos below. ecoAmerica is a 501(c)(3) nonprofit organization that builds public support for climate solutions. Support us today by becoming a donor. 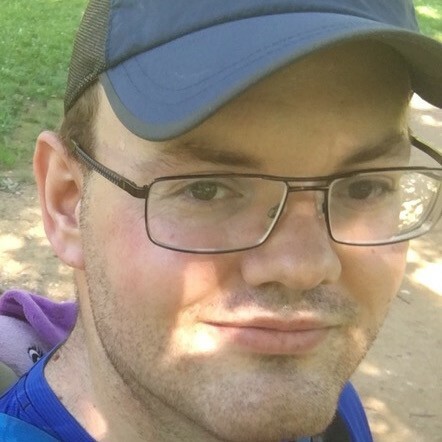 Copyright © 2019 ecoAmerica, All rights reserved.